At Plastie Clinic, the word team is much more than a concept, it is a reality around which our entire medical approach revolves. As soon as you arrive, you will feel the attention paid to every detail, both by our administrative staff and by all the members of the medical team. Every member will make it a point to answer your questions. You will be in good hands with our team of experienced surgeons, trained in some of the most famous medical schools in the country. They do not hesitate to team up with colleagues to evaluate more complex cases and even to perform certain surgical procedures. Plastie Clinic’s approach is based on cooperation among the medical staff. Communication and knowledge sharing are the key elements that help us provide patients with the most appropriate services. In short, we give the best of ourselves, so that you can look and feel your best. 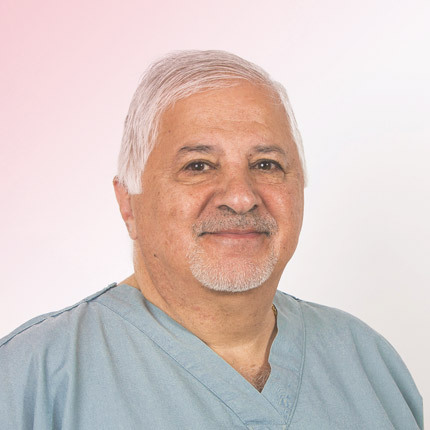 A native of Thetford Mines, Dr. Emmanuel Salib is not only an accomplished plastic surgeon, but also an artist, scientist and teacher who, through his aesthetic sense and expertise in advanced techniques and technology, has earned his place amongst the most renowned and esteemed plastic surgeons. Dr. Emmanuel Salib is known to be an expert in minimal scarring. In addition, Dr. Salib uses several techniques to meet his patients' high expectations. After graduating from the University of Montreal, he moved to Switzerland to pursue further training in over-specialization. Dr. Salib firmly believes in the importance of minimizing scarring in achieving a youthful, natural and healthy appearance. With unwavering attention to professionalism and skill in the field of cosmetic surgery and medicine, he encourages all patients who are considering cosmetic surgery to ask questions before the operation and to always insist on receiving the best care. 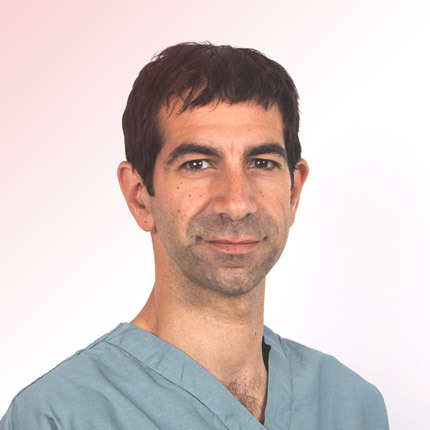 Dr. Salib has been Head of the Plastic Surgery department at the CHRTR since 2013. Dr. Jacob Haddad earned his Medical Degree in 1974 from the University of Sherbrooke. He went on to study at McGill University where he graduated as a specialist in plastic and reconstructive surgery after 5 years. His expertise is impressive: in 33 years of practice, he has performed more than 55,000 surgeries. His extensive experience and comprehensive knowledge of cosmetic and reconstructive surgery make him an undisputed reference in the field. 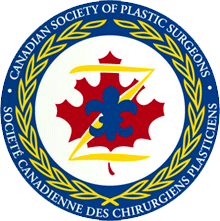 Dr. Haddad is a member of the Collège des médecins du Québec, the Society of Plastic and Cosmetic Surgery, and the Canadian Society for Cosmetic and Plastic Surgery. He served as head of the CHRTR surgery department from 1990 to 2006, Chaired the CHRTR Board of Physicians and Dentists from 1994 to 1998, and he served as Head of the CHRTR Plastic Surgery Department from 1982 to 2013. 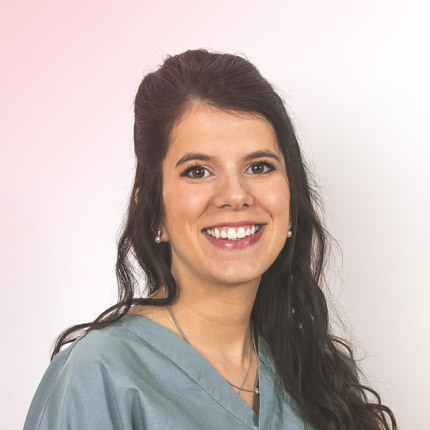 Dr. Priscille Grenier-Vallée earned her Medical Degree from the Université de Montréal; she then moved on to McGill University where she obtained a Master's Degree in Experimental Surgery. She furthered her training at McMaster University, enrolling in a 5-year residency where she graduated as a specialist in plastic and reconstructive surgery. Dr. Grenier-Vallée completed a fellowship in breast surgery and body remodeling in Banff under the supervision of Dr. Hall-Findlay. This fellowship recognizes her advanced training in breast reduction techniques and various breast surgeries. Her professional approach focuses on natural looking results, aligned with your current aesthetics. In other words, an improved version of yourself. As a woman and a new mother, Dr. Grenier-Vallée cares about the changes that affect women's bodies throughout their lives.